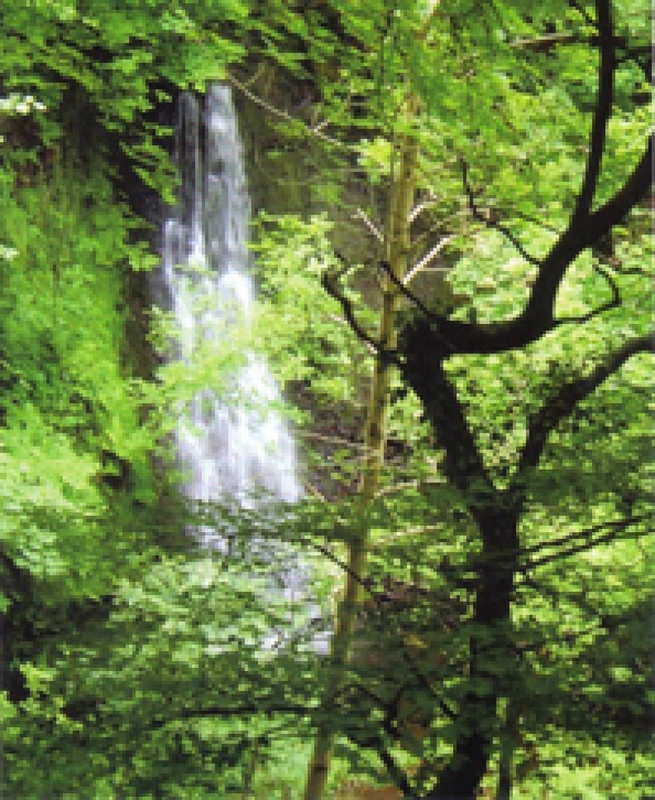 Robin Hood's Bay and the surrounding area is a paradise for those who love the outdoors. Whether it be walking, cycling, horse-riding or simply sitting on a convenient bench or rock taking in the views, there is something for everybody to enjoy. Take a look at the local business listings below, and scroll down for more information on how to make the most of your time outdoors in this beautiful area. Robin Hood's Bay lies on 2 of the most famous walks in the UK. The Coast-to-Coast walk (192 miles) starts at St Bees Head in Cumbria and finishes here in Robin Hood's Bay. Don't forget to drop your St Bees Head pebble in the bay at the end of your walk ! The village also lies on the Cleveland Way footpath (109 miles) which celebrates it's 50th Birthday in 2019. This path runs from Helmsley to Filey, combining the best of heather moorland and stunning coastal scenery. There are many walks in and around Robin Hood's Bay itself. Pop into one of the local shops or the National Trust centre in the Old Coastguard Station to find information about local circular walks. There are several options to combine a walk along the Cleveland Way cliff path with a loop back along the old railway, know locally as the Cinder Track. Another option is to combine your walk with a return to Robin Hood’s Bay by the X93 bus. But if cycling is your thing, then the route 1 cycle path, which connects Dover to the Shetland Isles, also comes through Robin Hood's Bay. And the Cinder Track is a perfect route for cycling between Whitby and Scarborough. If you fancy a quiet picnic with a view, then take the path to the left just below the Victoria Hotel. You'll find lots of benches along the path looking out to sea and tucked away further down on the left there are a number of picnic tables, a perfect spot to while away a few hours. So whether it be a short afternoon stroll or something more challenging, there is something for everyone outdoors in Robin Hood’s Bay. But its not all about walking and cycling, this coast line is the Jurassic coast of the north. 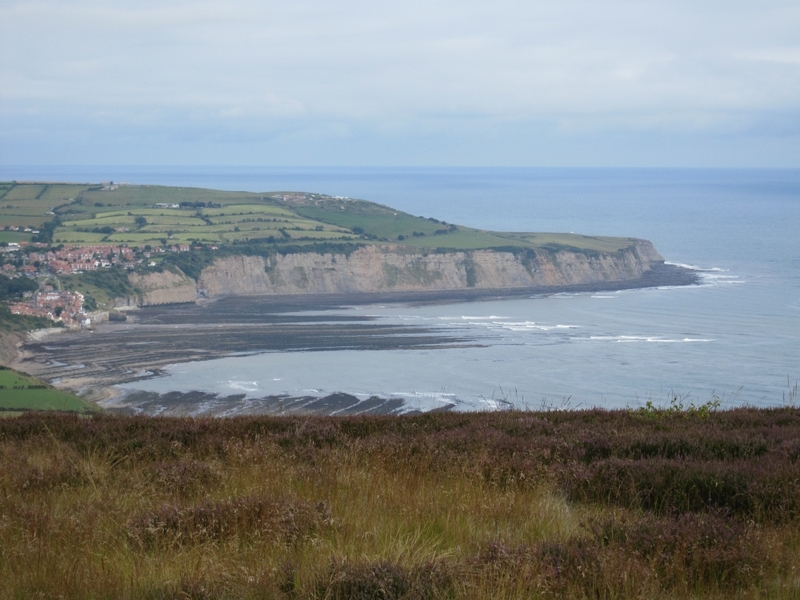 Millions of years ago, the land upon which Robin Hood’s Bay is situated was once a deep sea. 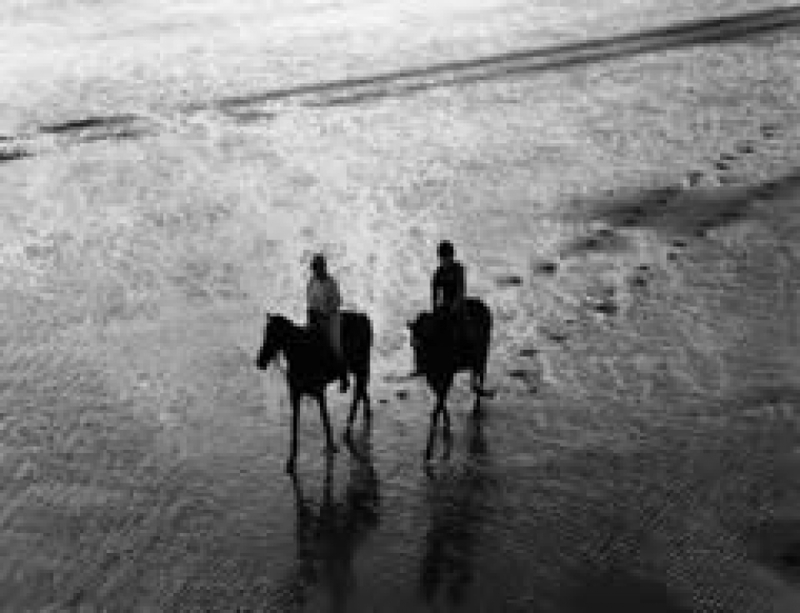 The sea animals of the time, buried in the mud, became fossilised, providing one of the best sources in Britain for the fossil hunter. Some of these fossils can be seen on display in the Dinosaur & Fossil Shop in Robin Hood’s Bay and can still be picked up on the beach if you look carefully. There are also excellent displays of fossils and explanations of local geology in the Rotunda Museum in Scarborough and Whitby Museum. The scaurs (derived from a Norse word meaning ‘rock’) exposed at low tide, were formed 170 million years ago and consist of limestone and blue shale. A wealth of sea life can be found in the rock pools at low tide.